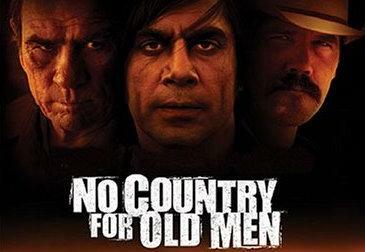 Winner of the Best Picture Oscar, No Country for Old Men makes its high definition debut, delivering one of the best Blu-ray releases in the format’s history. NCFOM tells the story of Llewelyn Moss (Josh Brolin) who finds a bag of money left at the location of a drug deal gone wrong. If there’s one thing you don’t do, it’s take money that belongs to drug lords. 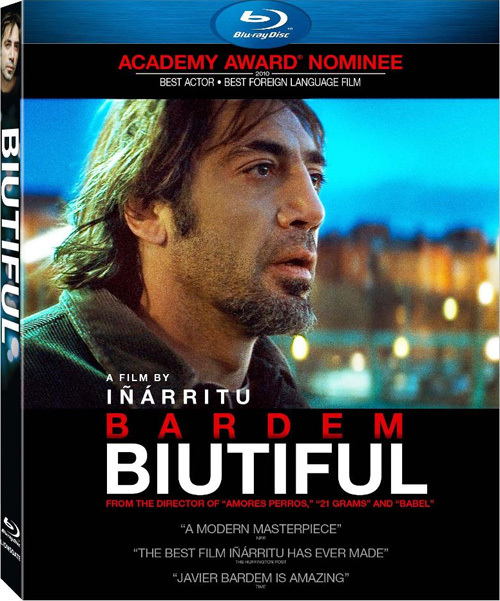 Llewelyn finds this out the hard way as Anton Chigurh, a soul-less hitman, is hot on his tail — determined to recover the bag of money, stopping at nothing.